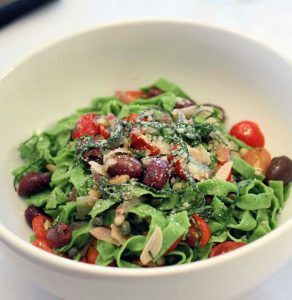 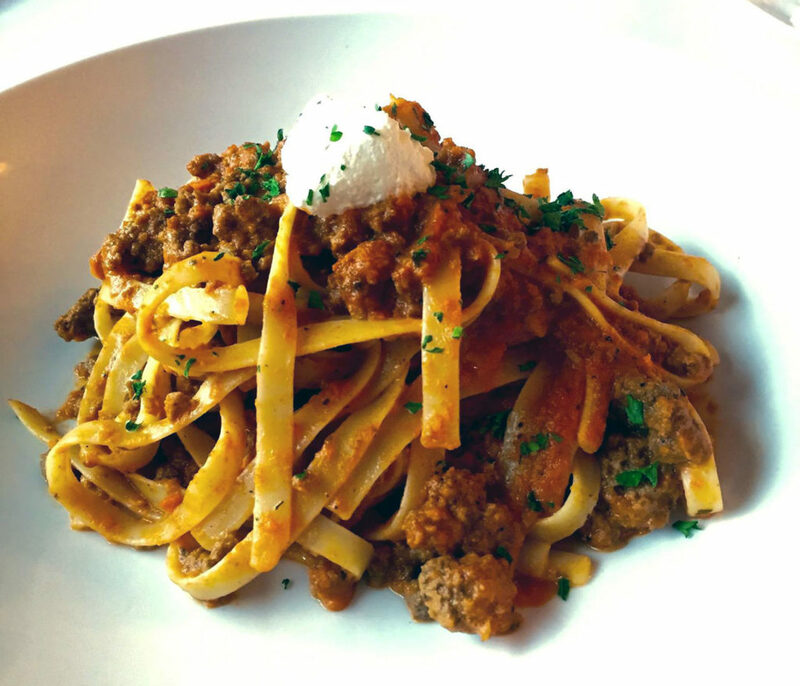 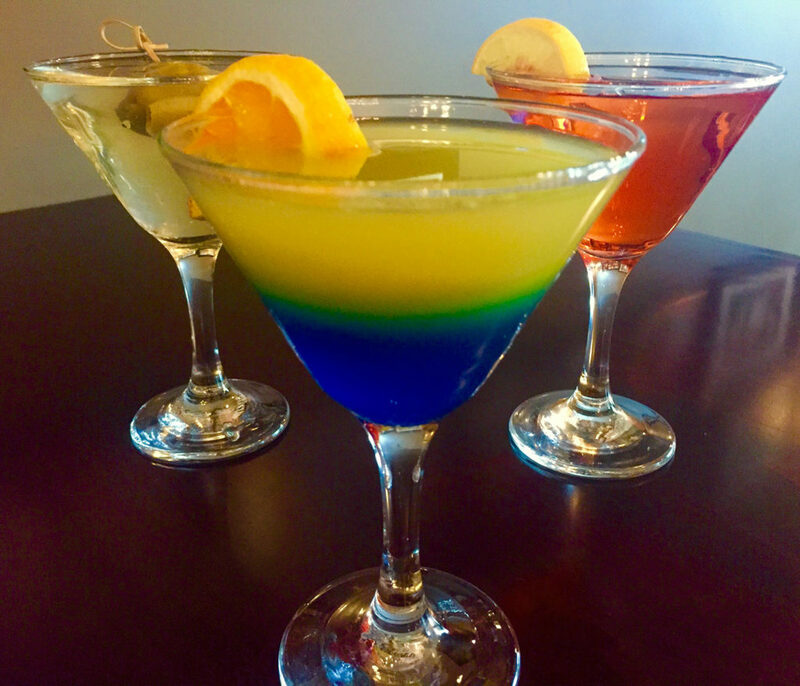 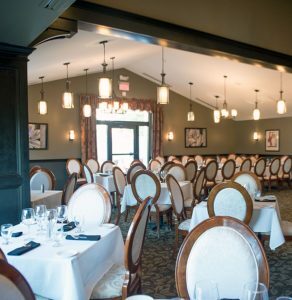 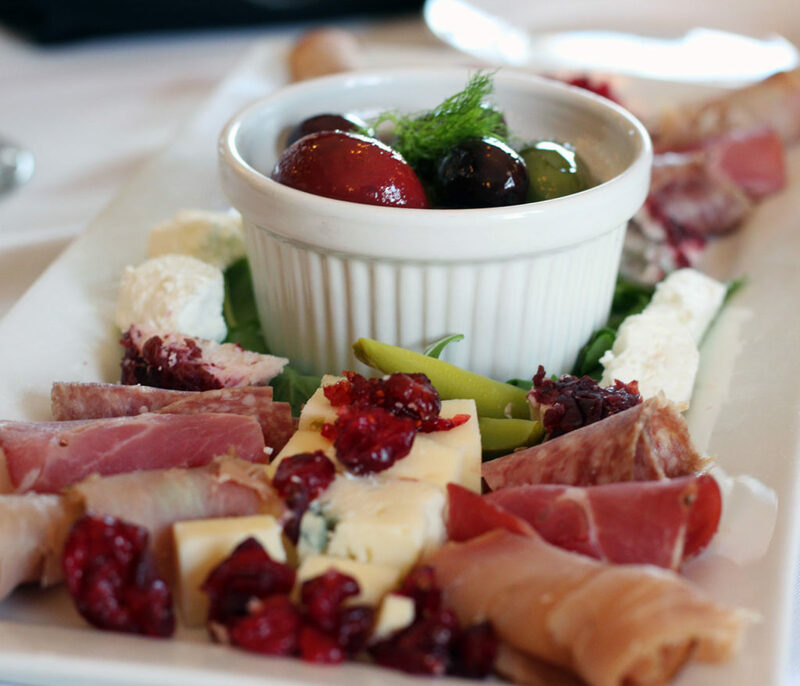 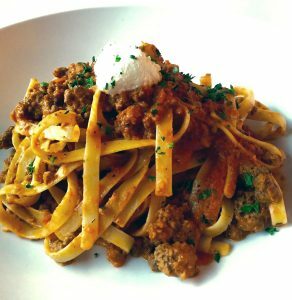 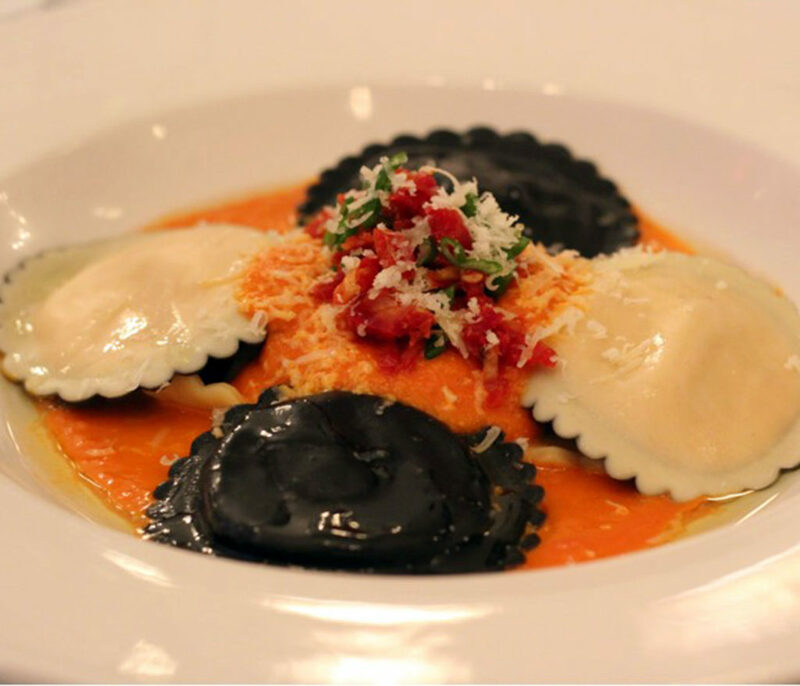 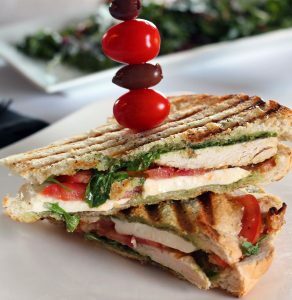 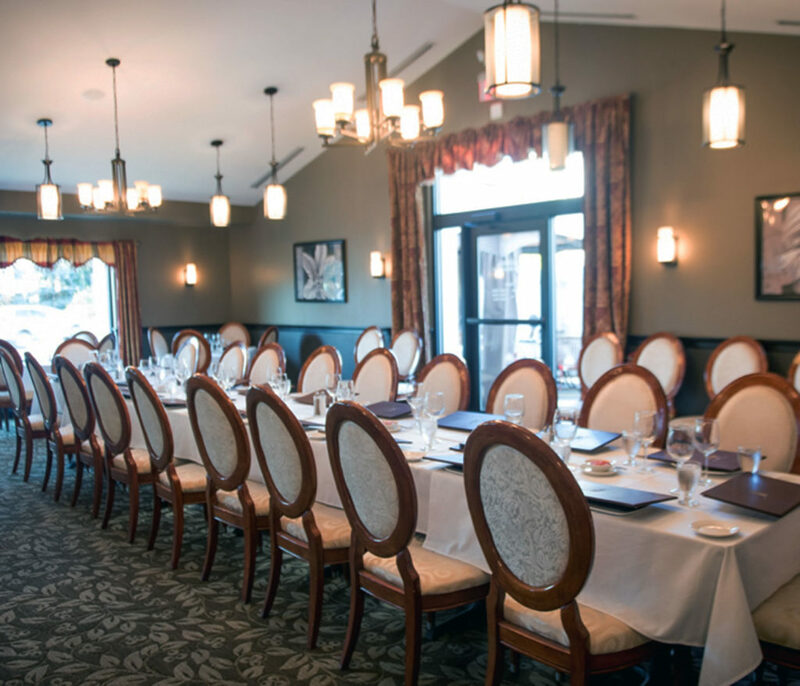 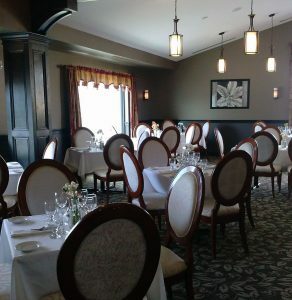 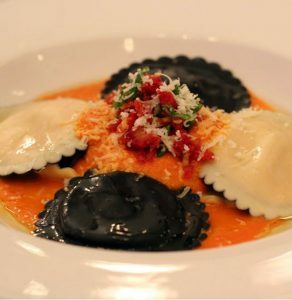 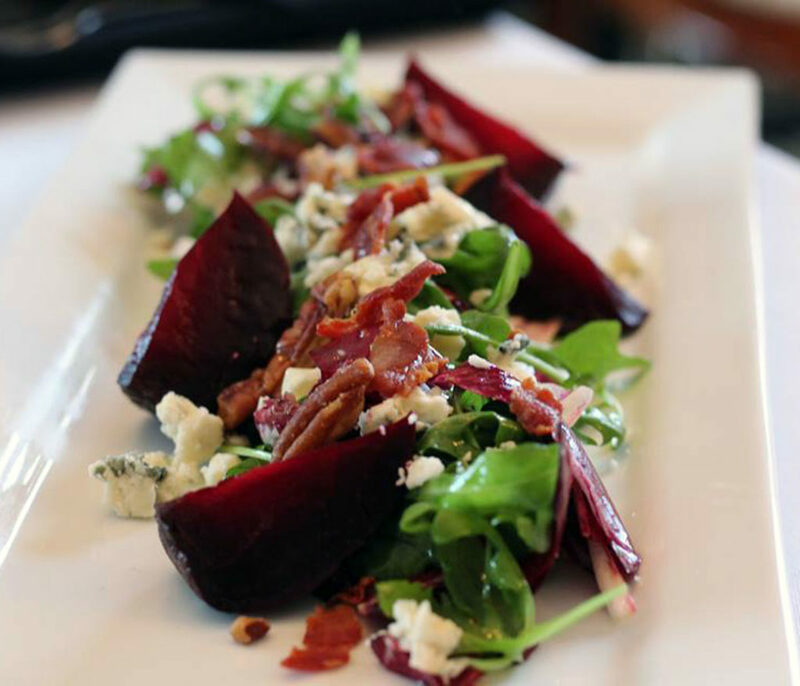 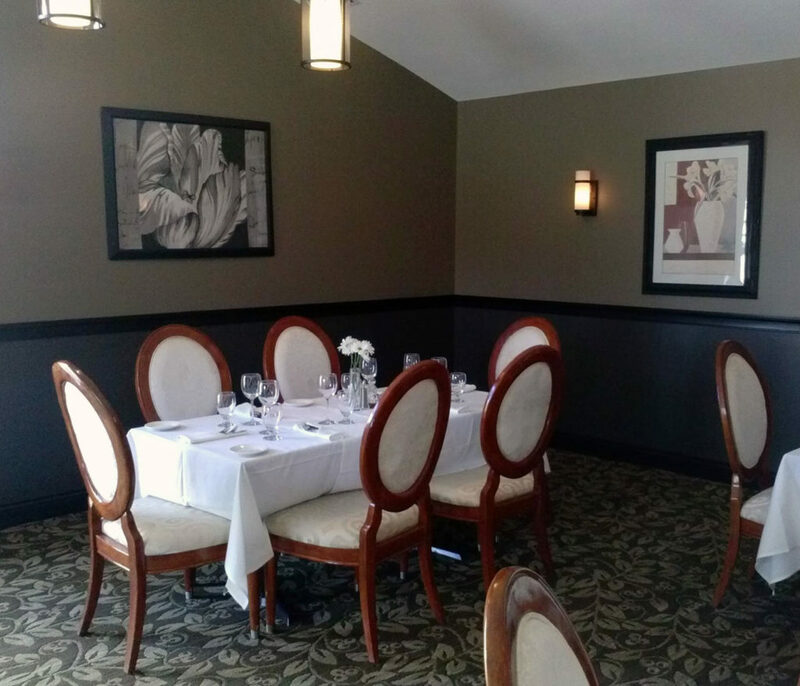 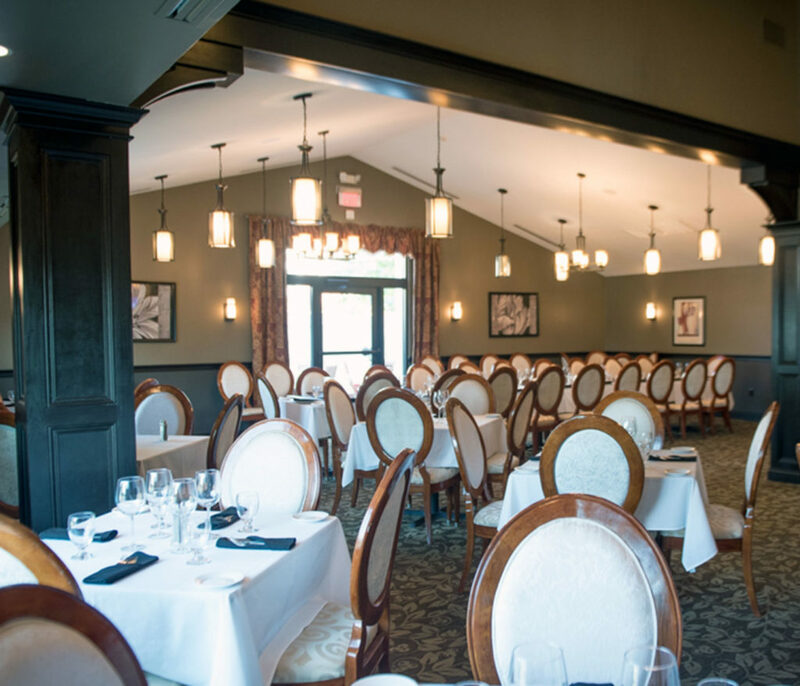 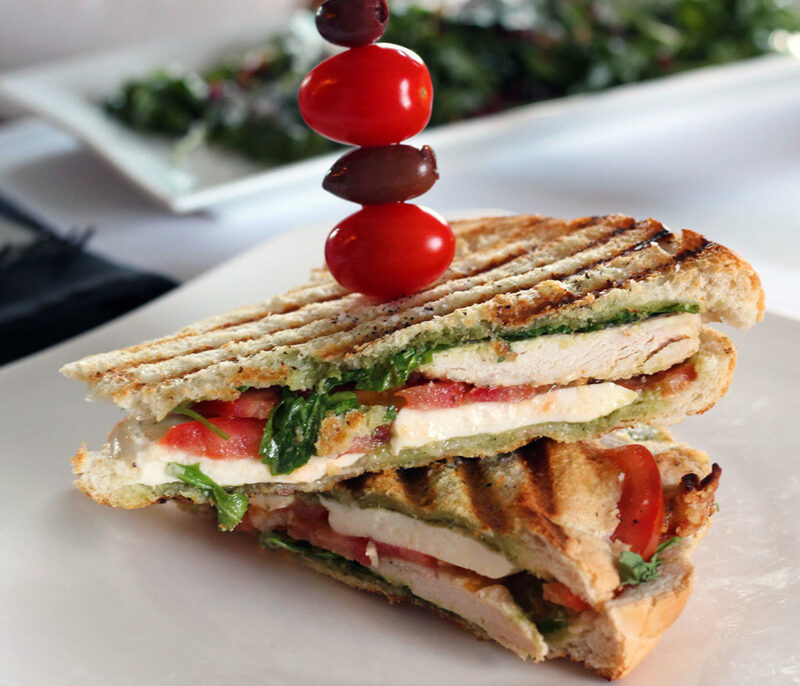 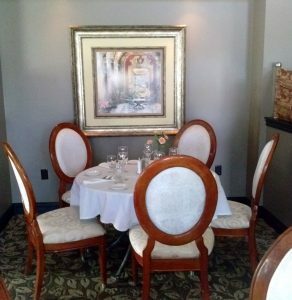 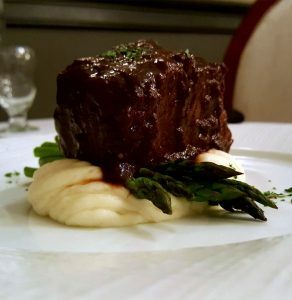 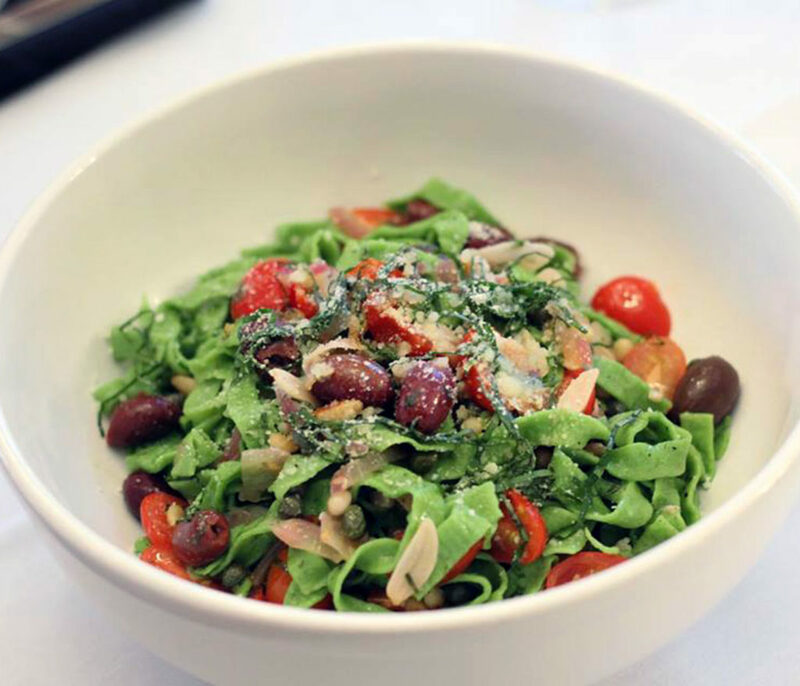 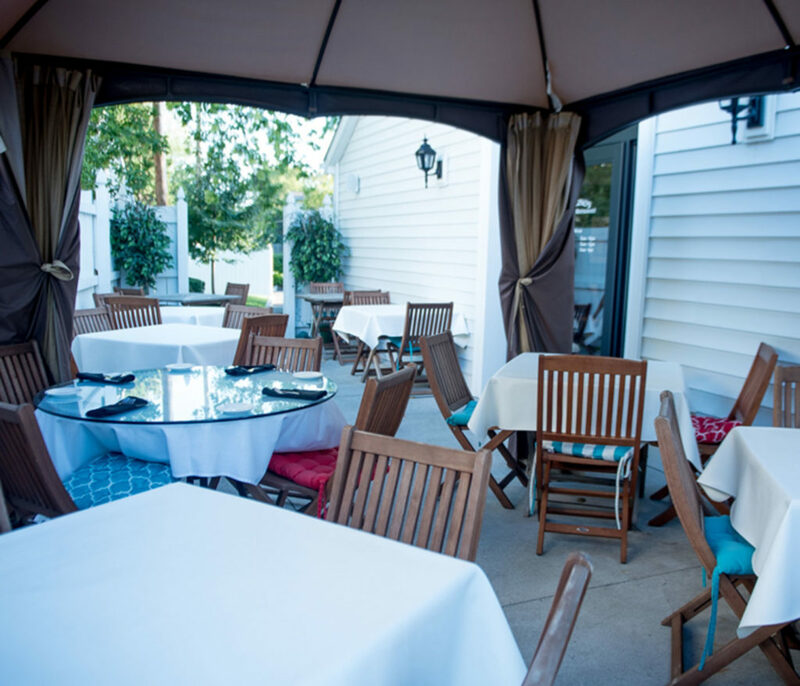 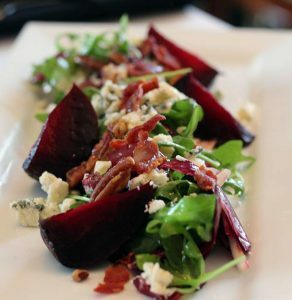 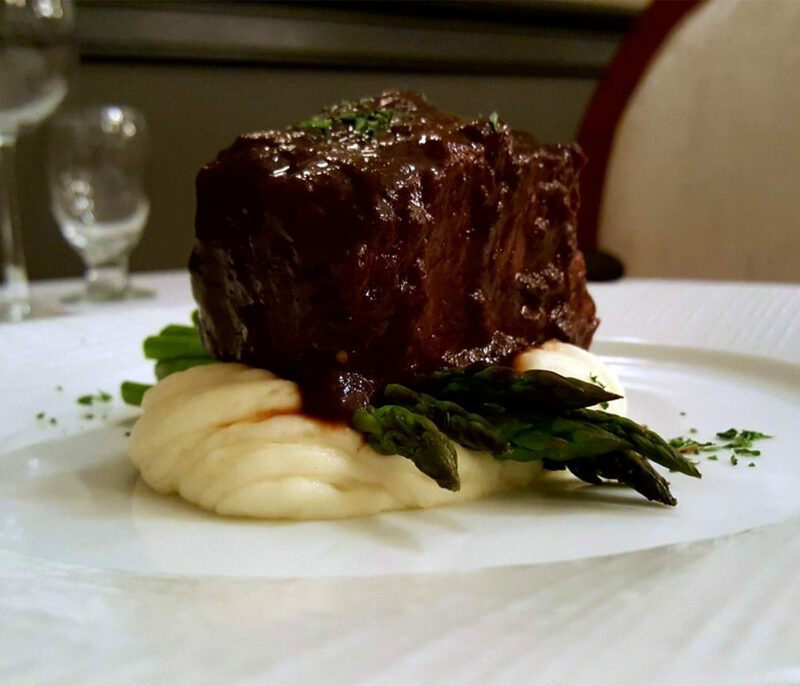 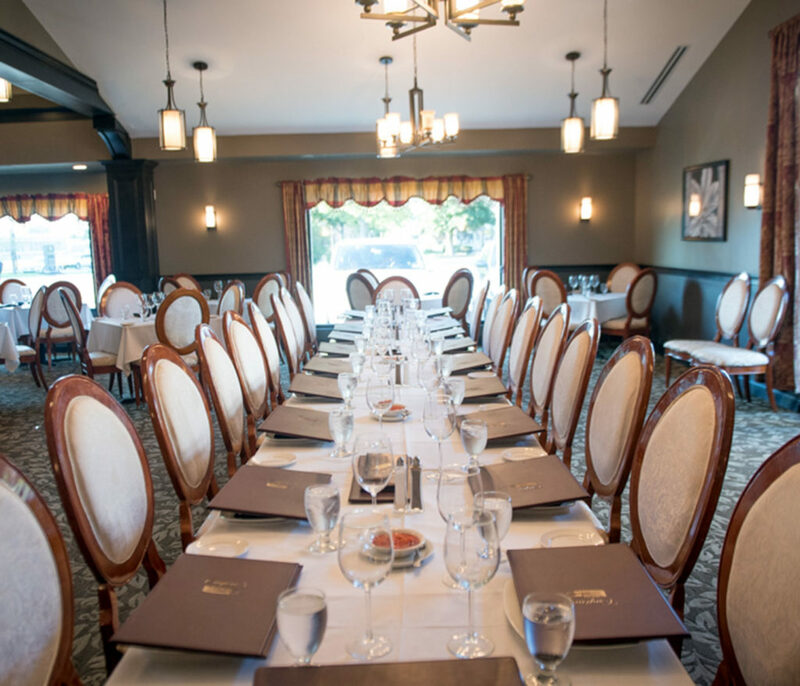 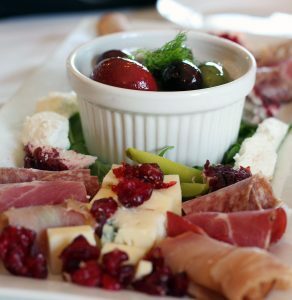 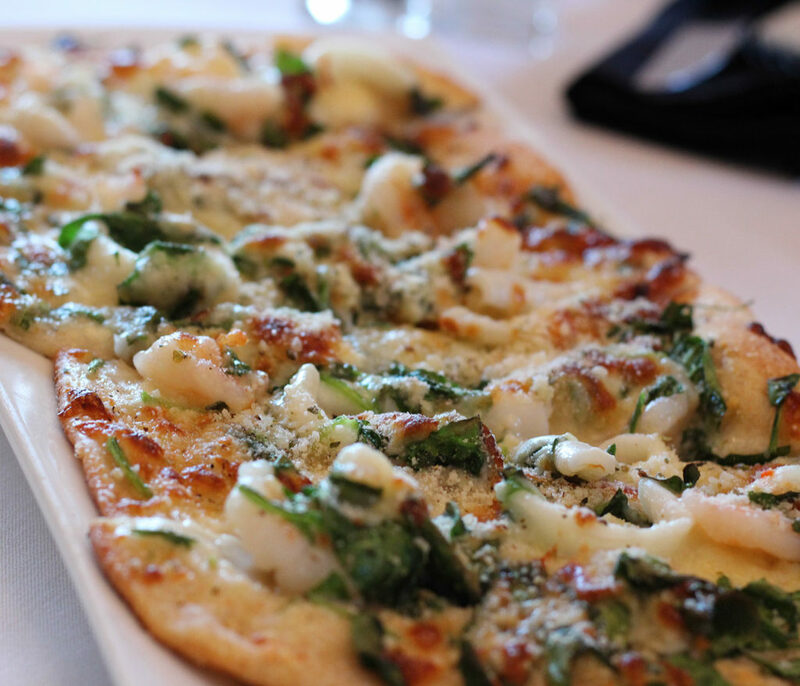 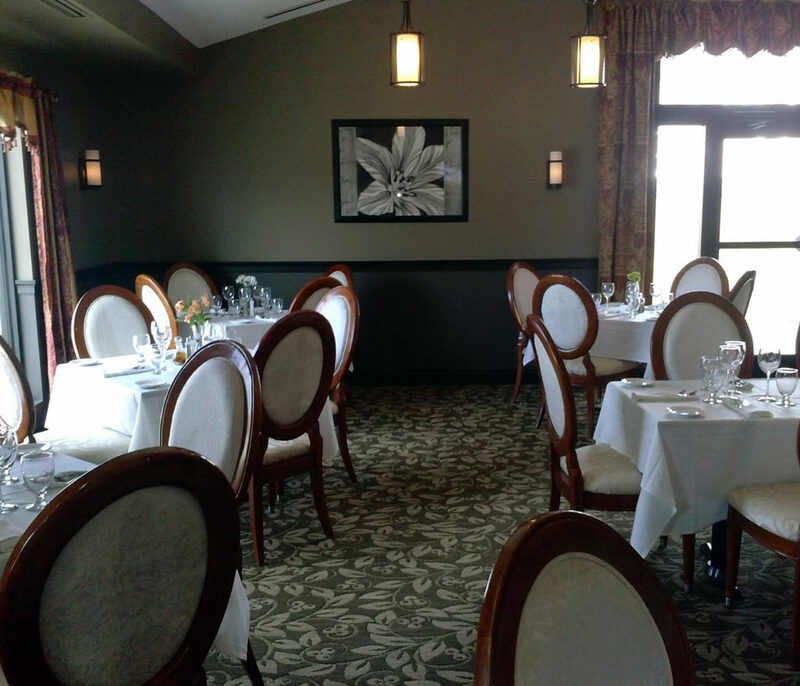 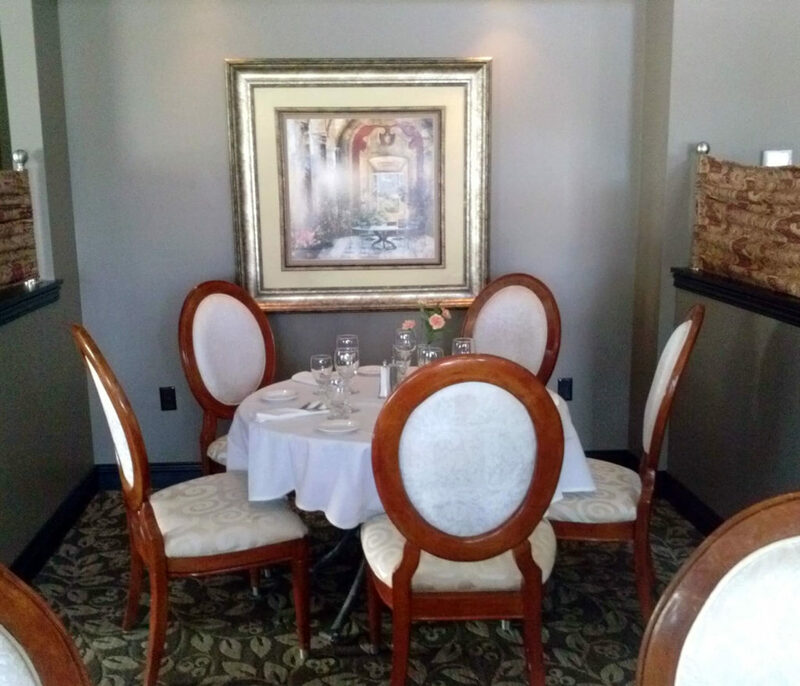 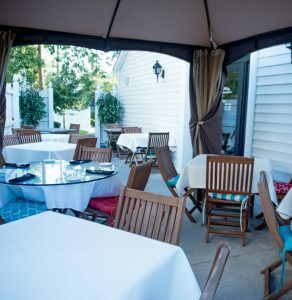 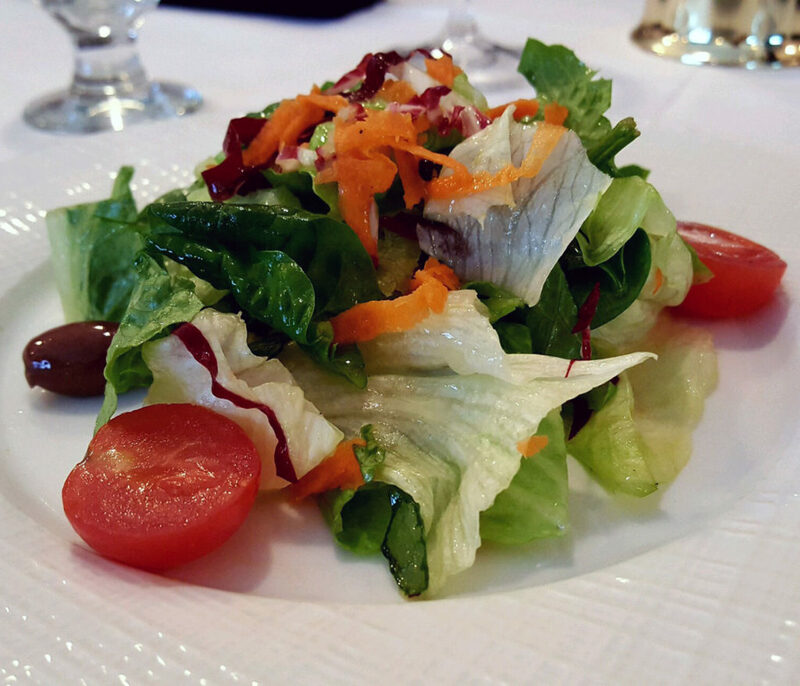 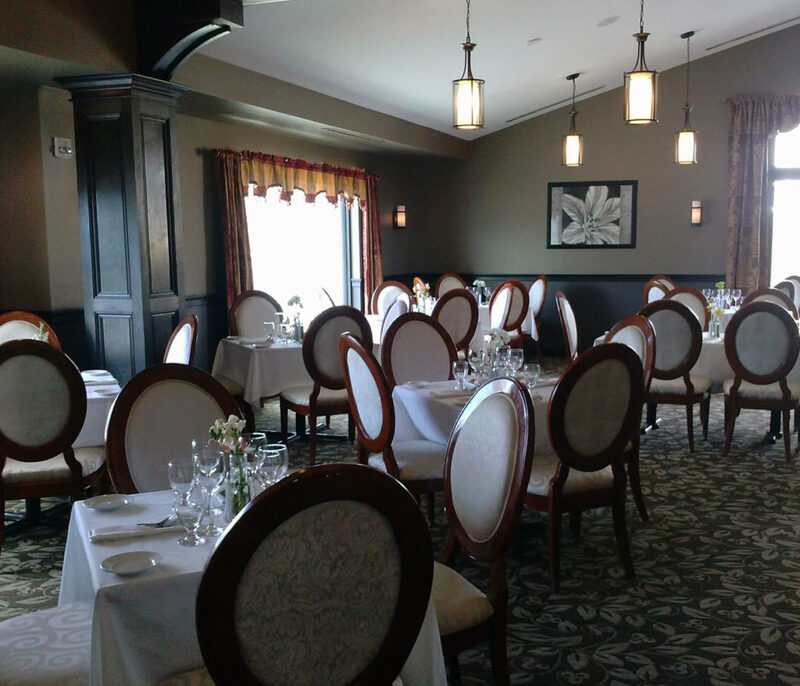 Cugino's is a Northern Italian fine dining restaurant located in Williamsville NY. 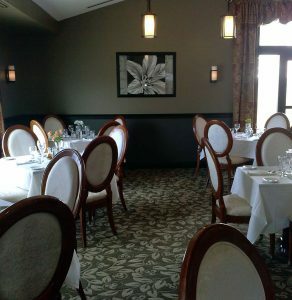 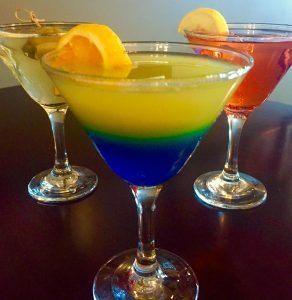 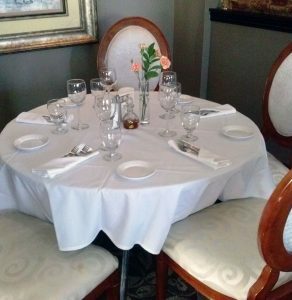 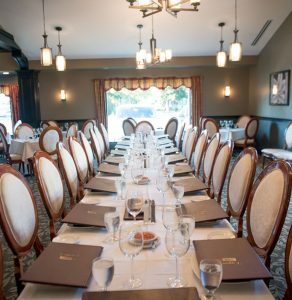 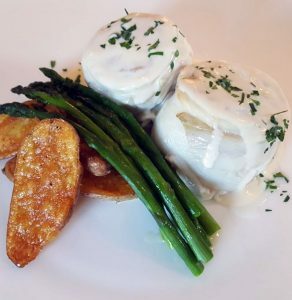 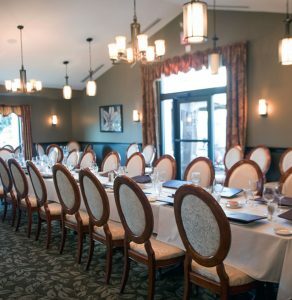 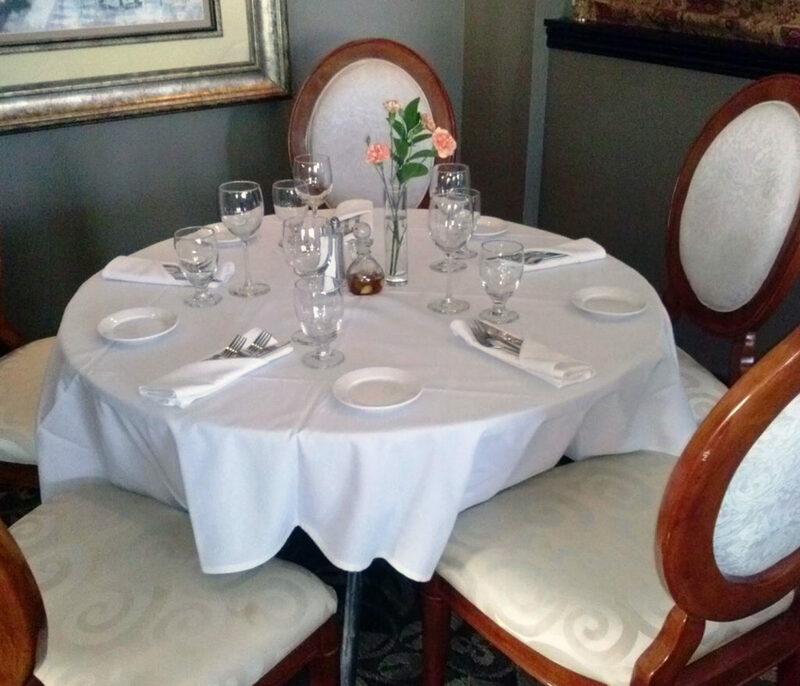 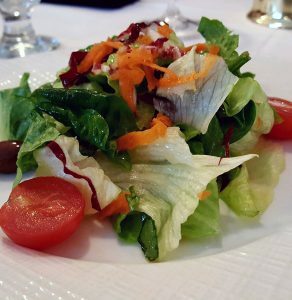 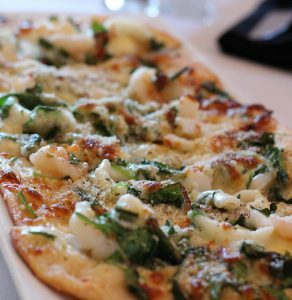 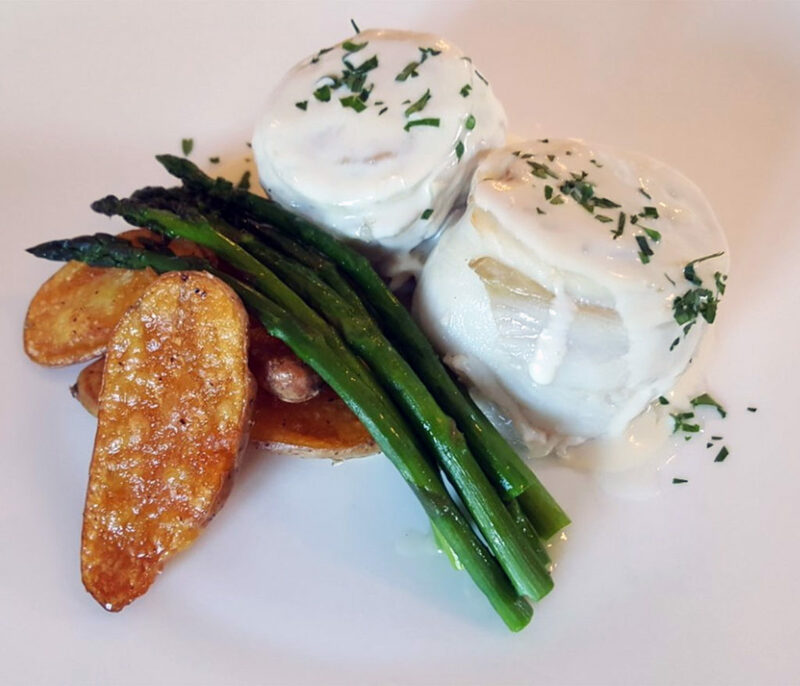 Located right off of Route 5, come experience our premier entrees and excellent service - we welcome you to dine with us! 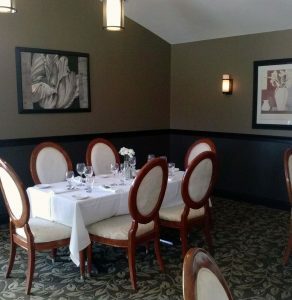 VISIT US: 6011 Main Street, Williamsville, NY 14221 | Powered by Future Buffalo Web Design.